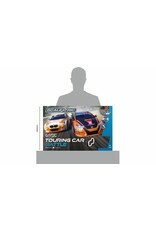 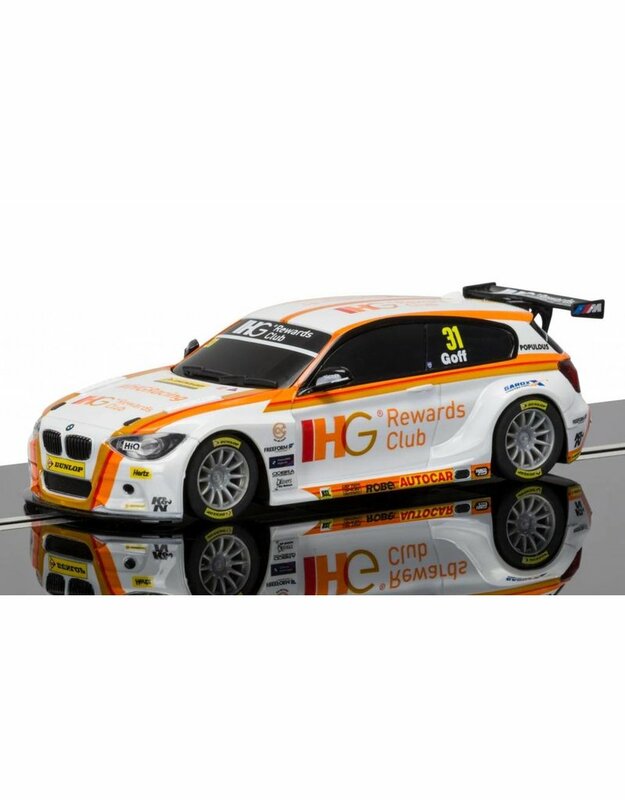 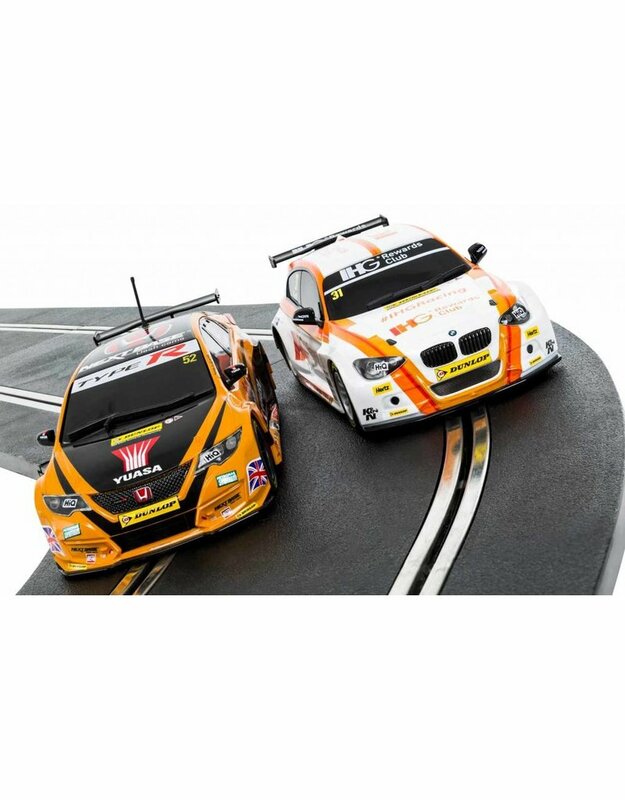 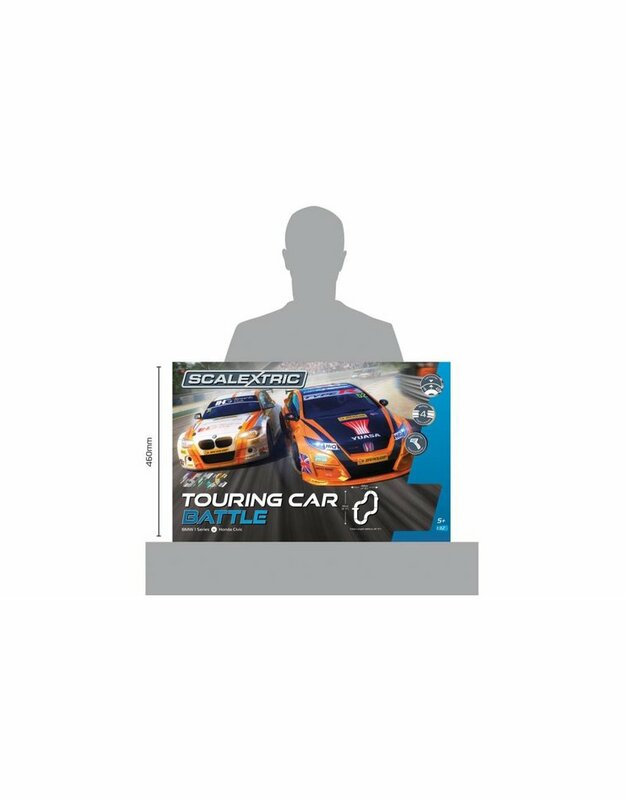 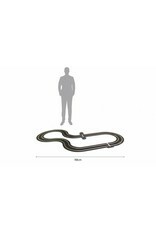 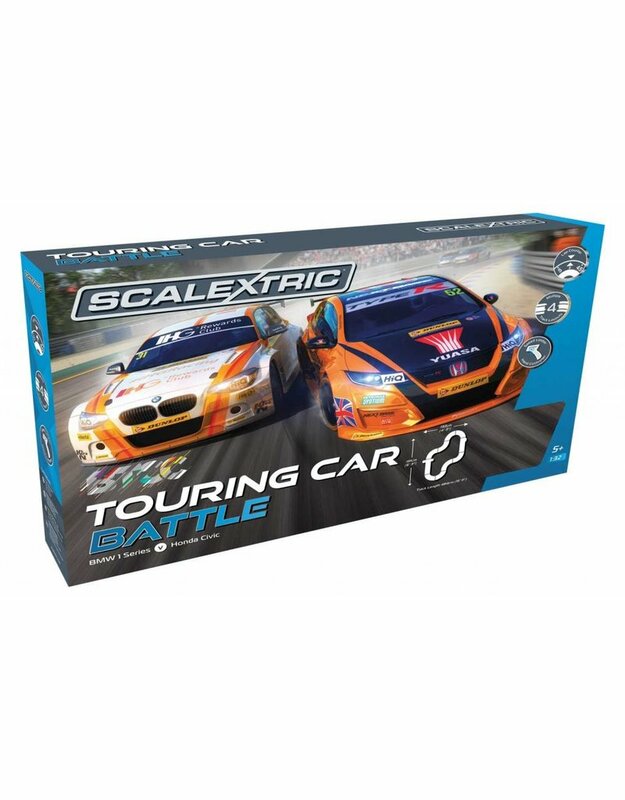 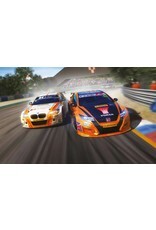 Touring Car Battle race set. 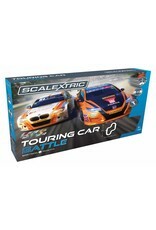 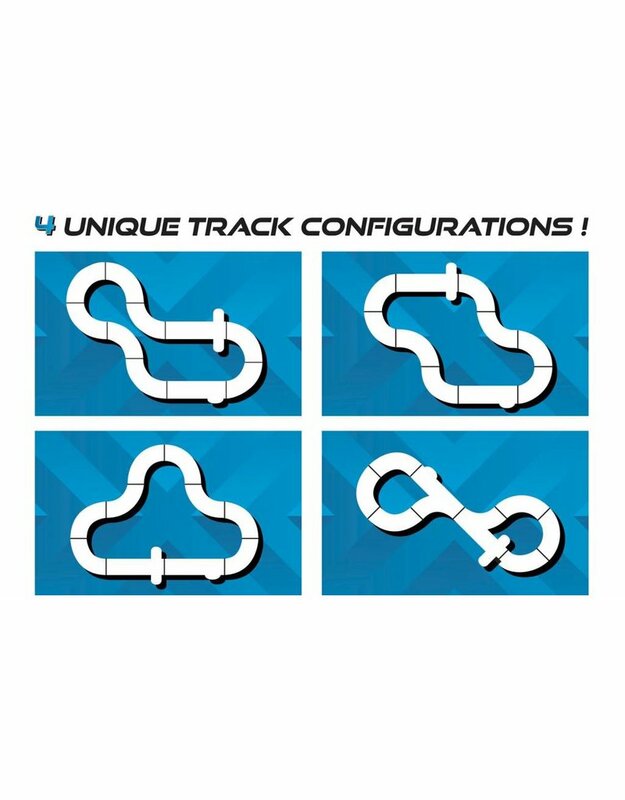 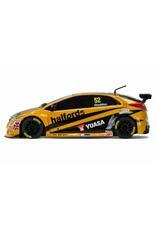 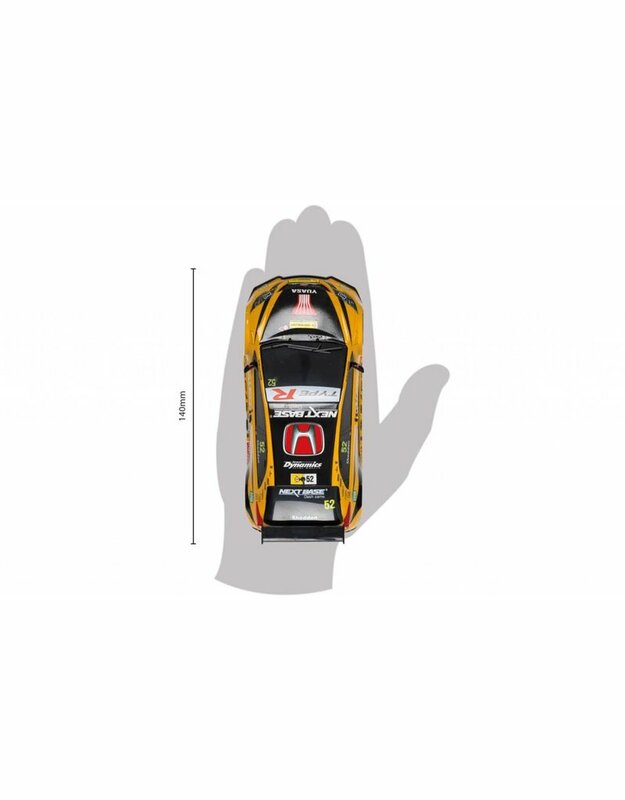 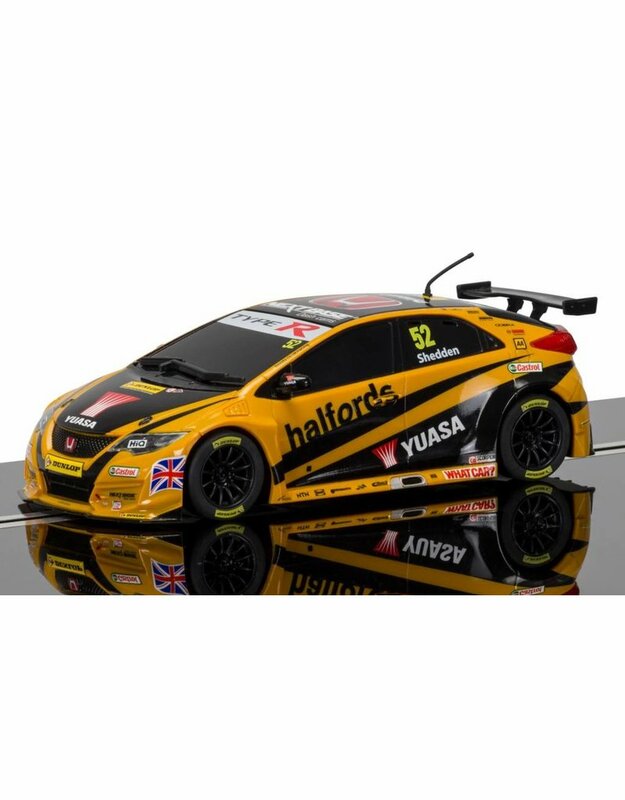 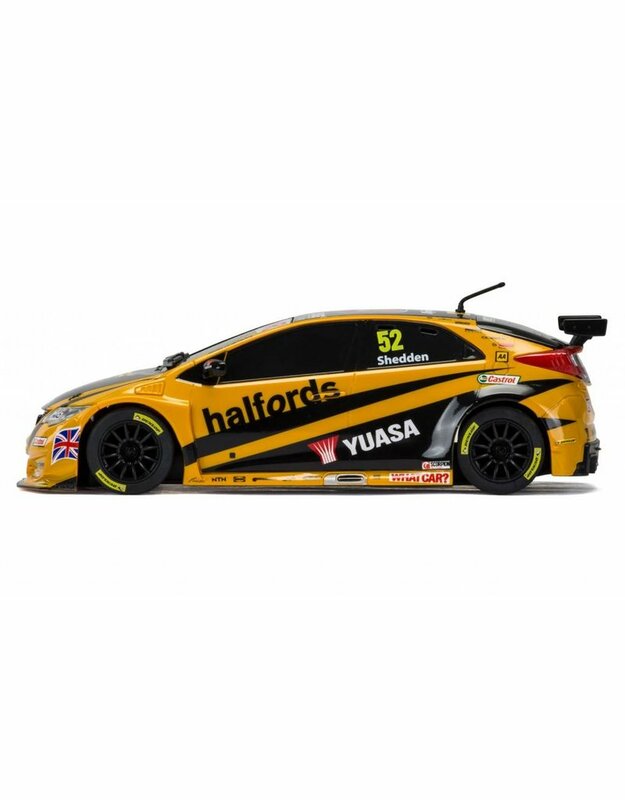 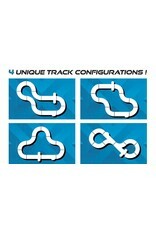 This set is produced by Scalextric in the 1:32 scale. 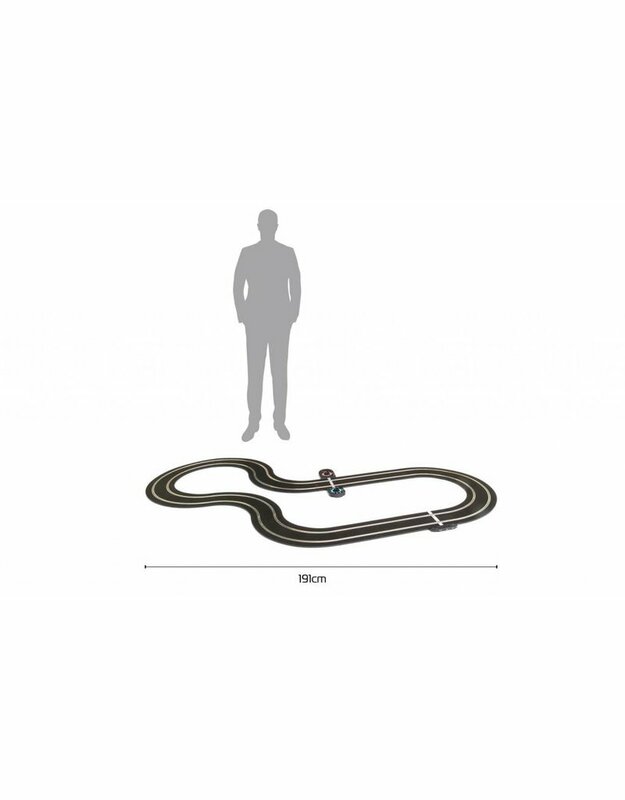 This set comes with 2 matching scale models.